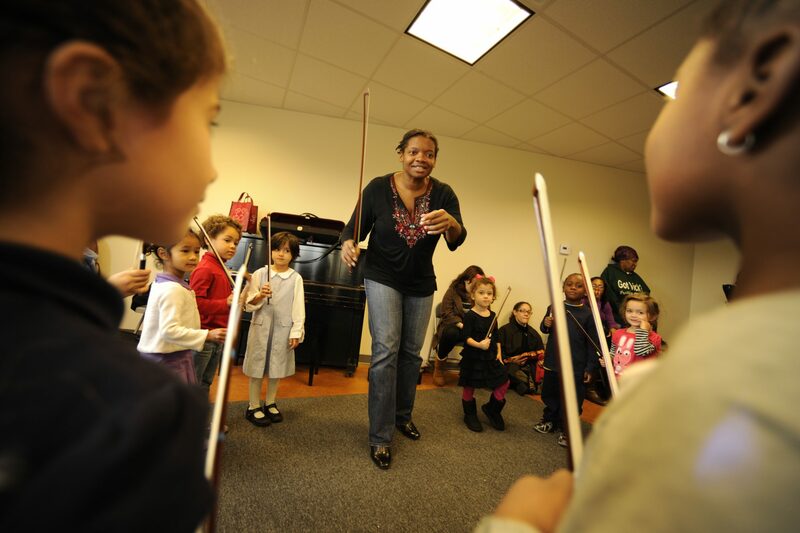 Suzuki is a world famous method for beginning study that emphasizes the same skills that young children need to learn language – listening, repetition, encouragement, and adult involvement. All teachers are specially trained in method. Participation of one parent/guardian is required of all students. 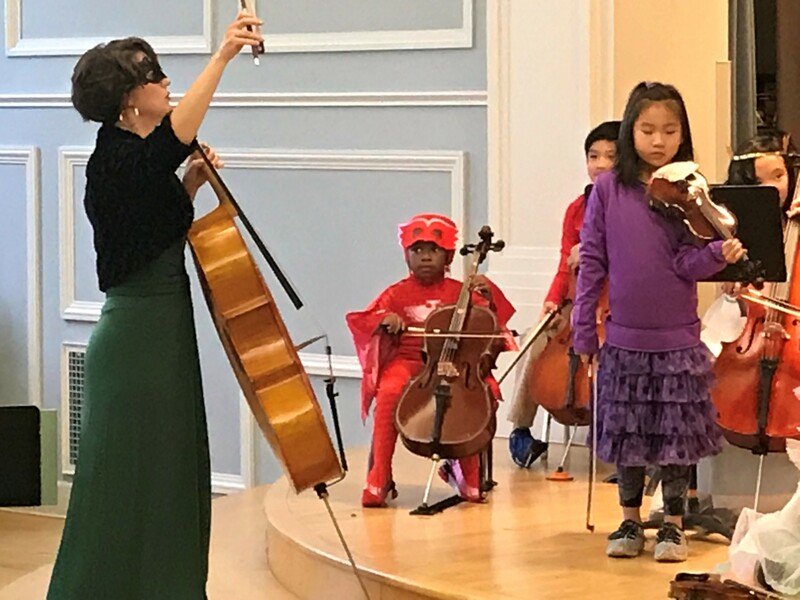 Suzuki lessons and classes are offered to students between the ages of 4 and 8 for cello, guitar (starts at age 5), piano, and violin. 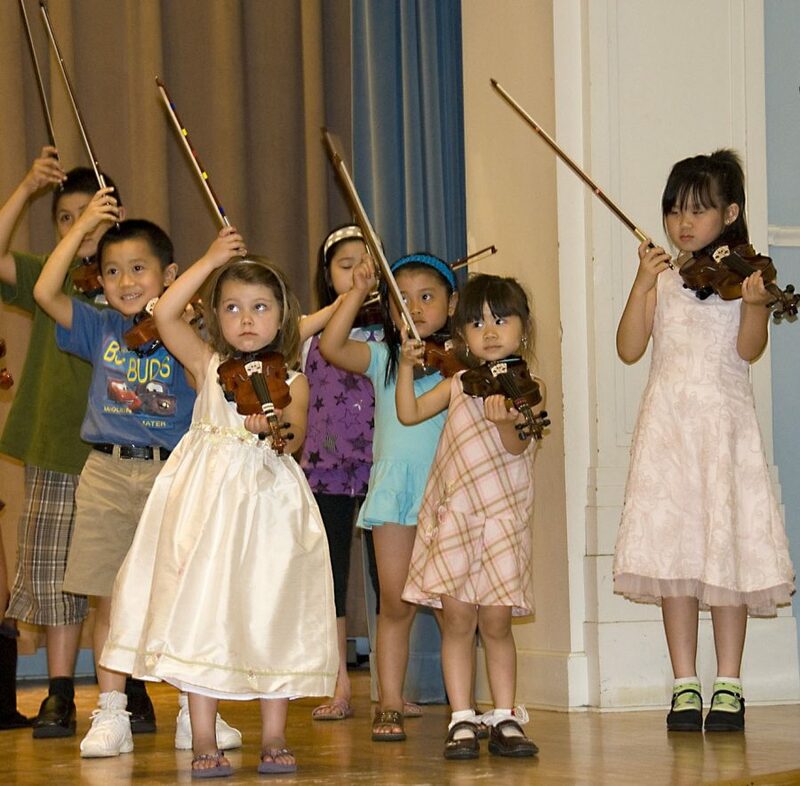 Recitals and Play-ins, scheduled periodically throughout the year, will supplement lessons and classes. Weekly individual lesson and weekly group class are required of all students (see Individual Instruction). 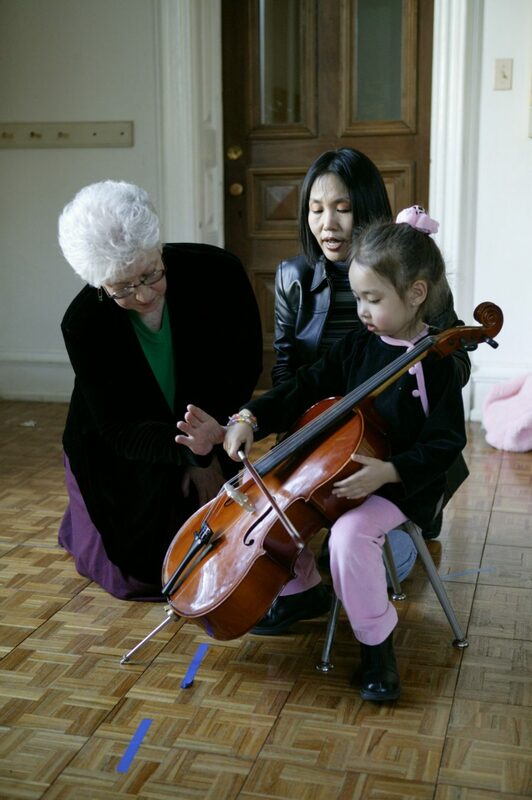 The Suzuki method, also known as the “mother tongue” method, was developed by Shinichi Suzuki in Japan in the mid-20th century to teach a difficult instrument to young children in the same manner they learn their native language; first through listening and then by working on small skills with repetition. By participating in the lessons, parents serve as the home teachers, both guiding and learning along with their children. 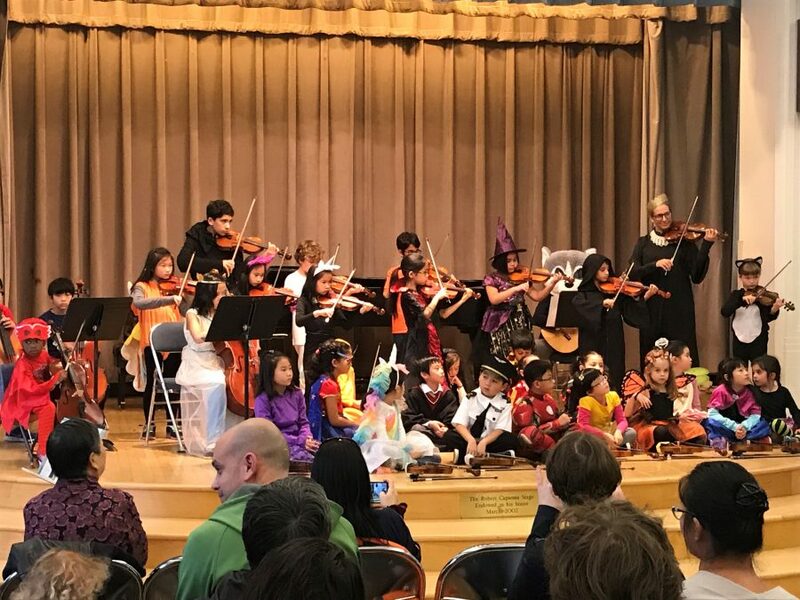 Dr. Suzuki’s main goal was not only to teach a child how to play a beautiful instrument, through careful and patient learning, but also to teach that child how to become a beautiful human being who is compassionate, kind, a problem solver and overall creative individual.